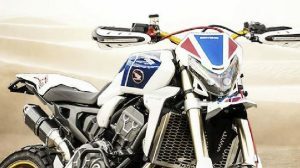 Since January LEGO offered through its LEGO Technic line, the model of the BMW R 1200 GS Adventure, although with its 603 pieces you can also create a flying motorcycle called BMW Hover Ride Design Concept. Now a group of BMW young designers in Munich has decided to bring the prototype to scale and the result is the most spectacular. It has been presented at the LEGO World in Copenhagen and will be used equally in other BMW innovation events. 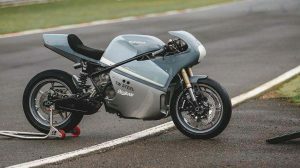 The prototype, which obviously does not fly or work, is notable for maintaining many details of the original motorcycle, such as exhausts, Boxer engine, seat, tank, tail or a reinterpretation of suspensions that would no longer be Required. 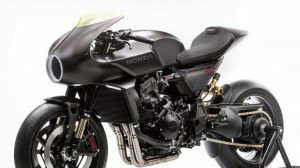 Especially cool is the use of the front tire as a blade that supposedly keeps the bike in the air. 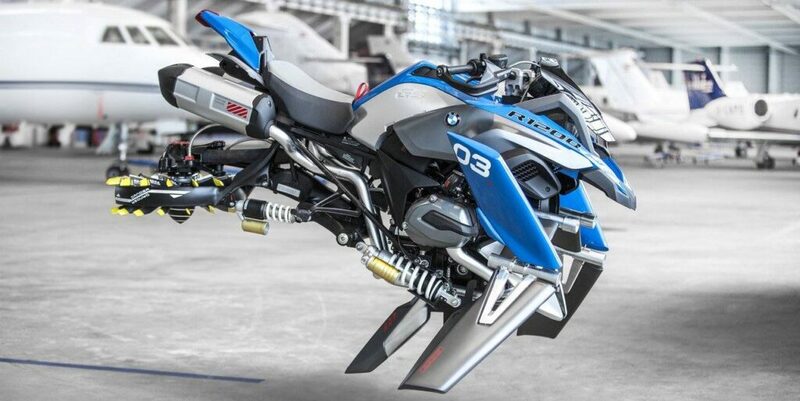 It is not the first flying machine that has been proposed in recent years, although it is curious that it has been made from a LEGO model and that it is also a BMW project even if it is a mere design studio. 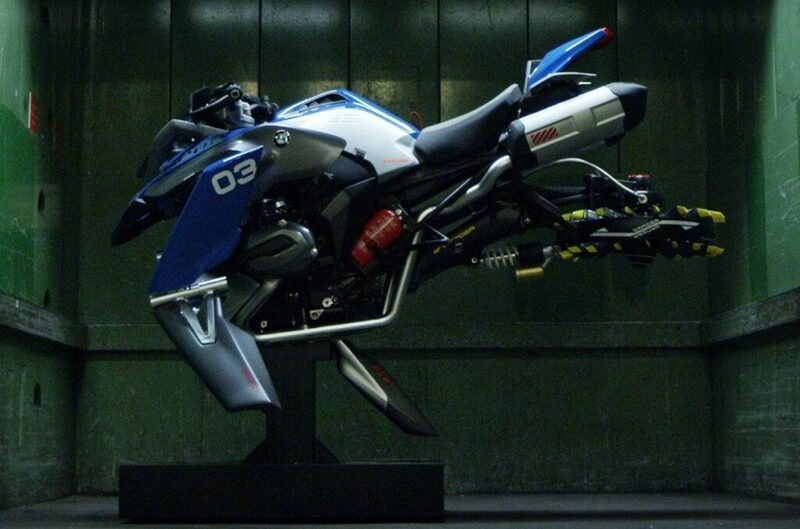 When will the flying motorbikes that really work? Will we live to see it? Is Your Motorcycle Speedometer Wrong?